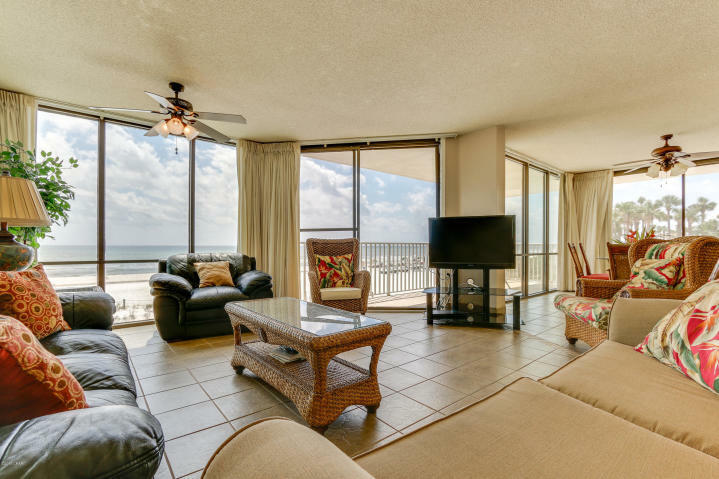 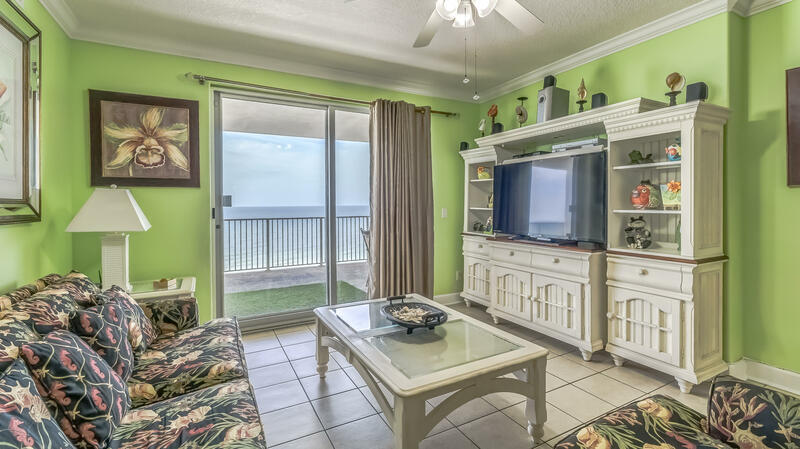 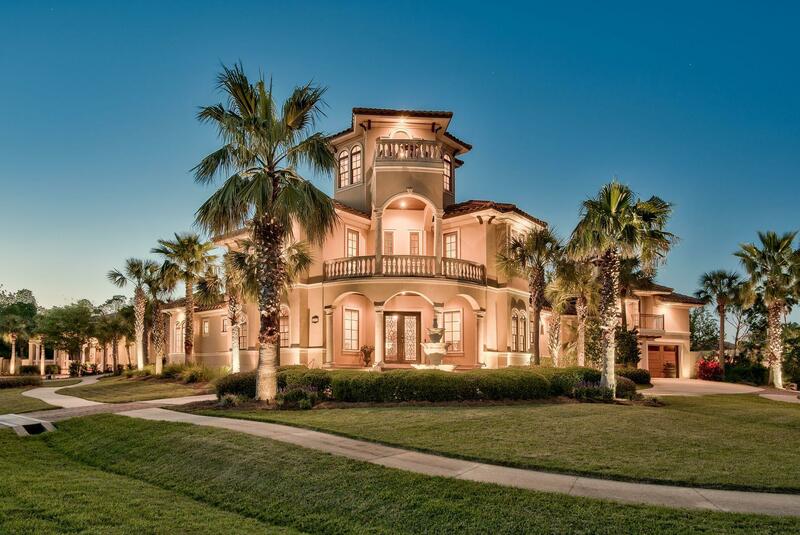 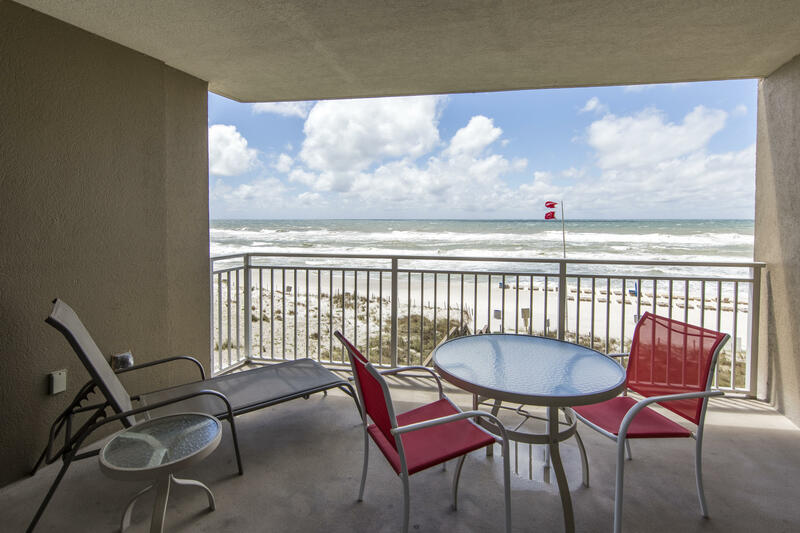 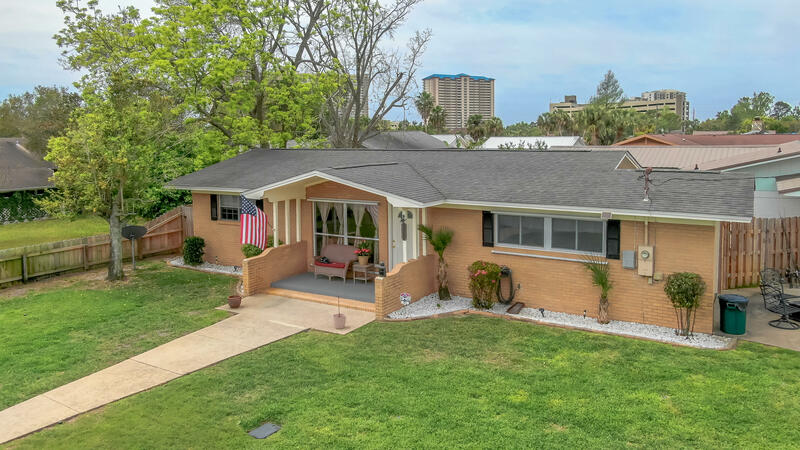 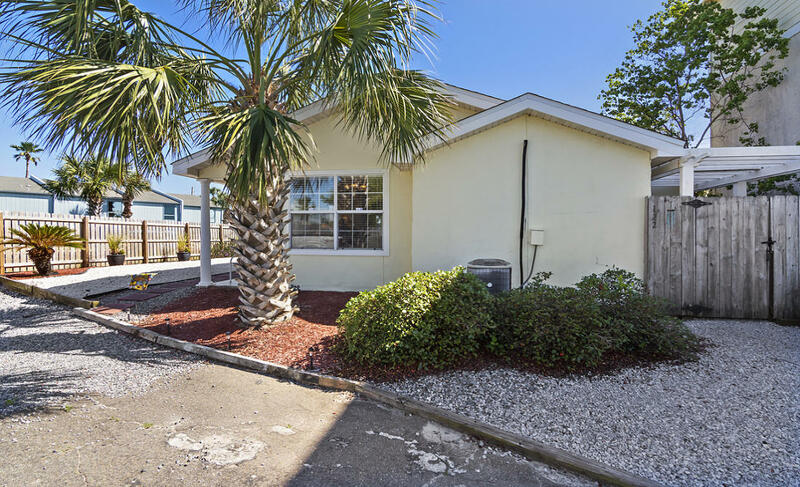 There are 618 residential real estate listings for sale in Panama City Beach. 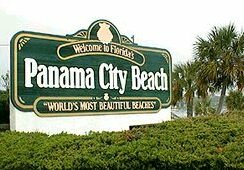 There are 105 vacant land real estate listings for sale in Panama City Beach. 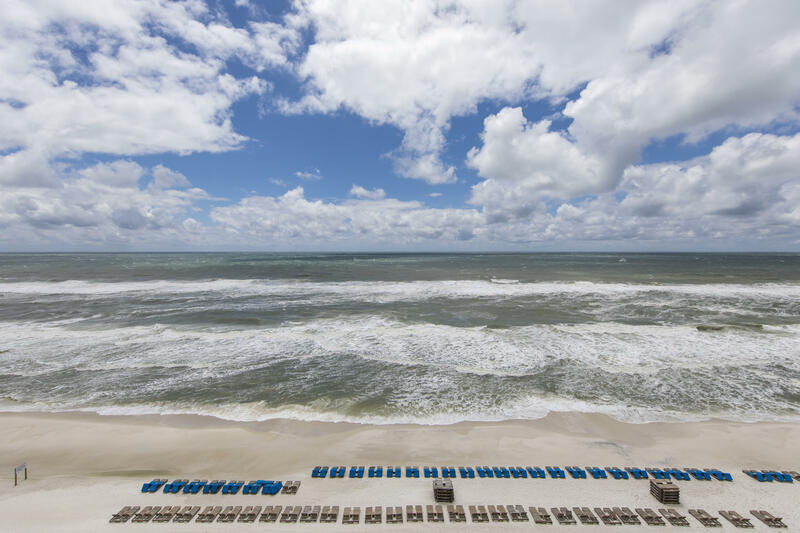 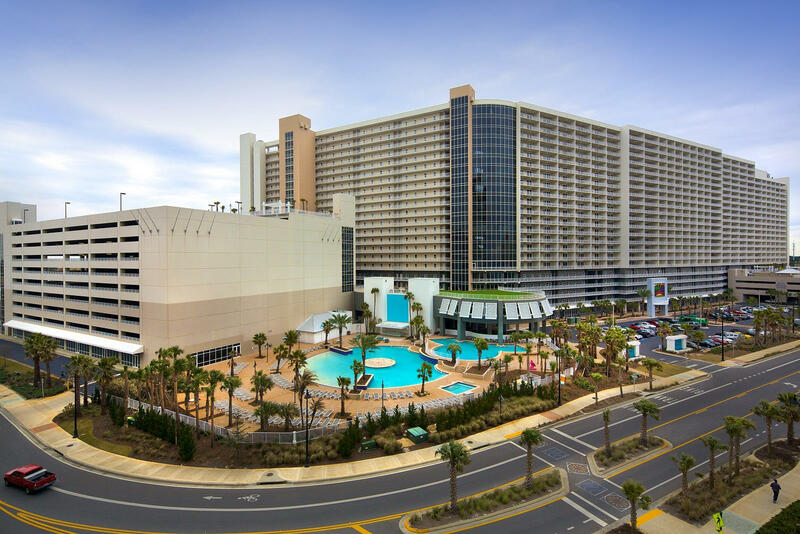 Since its founding, Panama City Beach’s economy has greatly depended on its natural blessings making it home of "The World’s Most Beautiful Beaches."